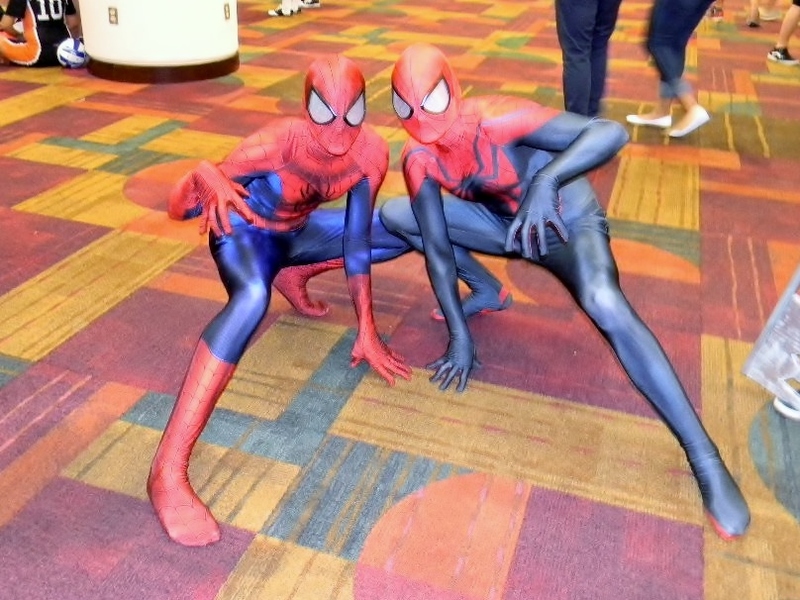 The winners have officially been announced! 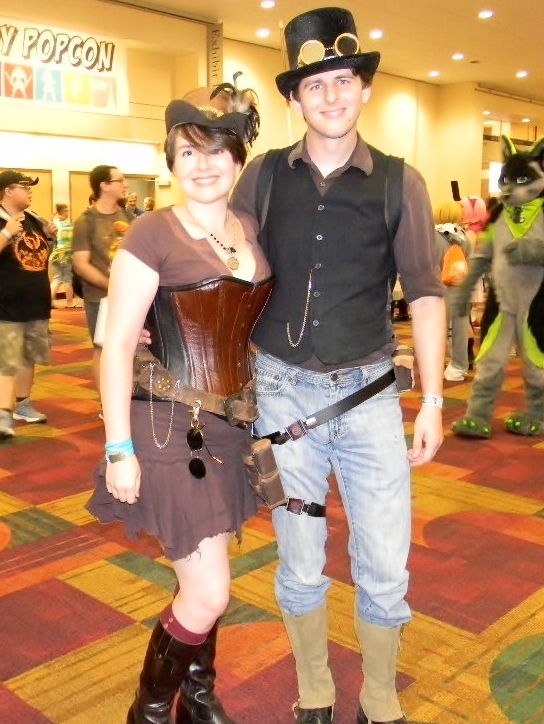 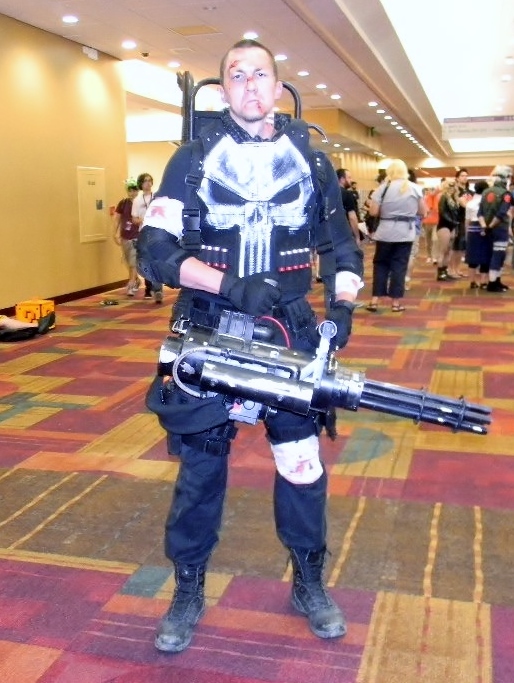 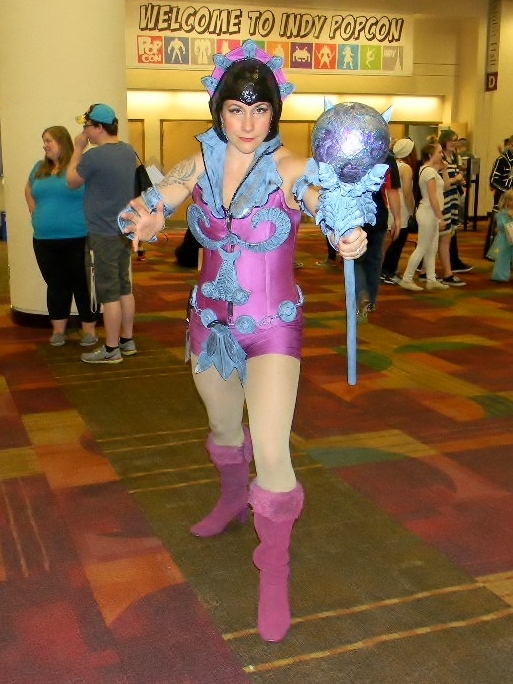 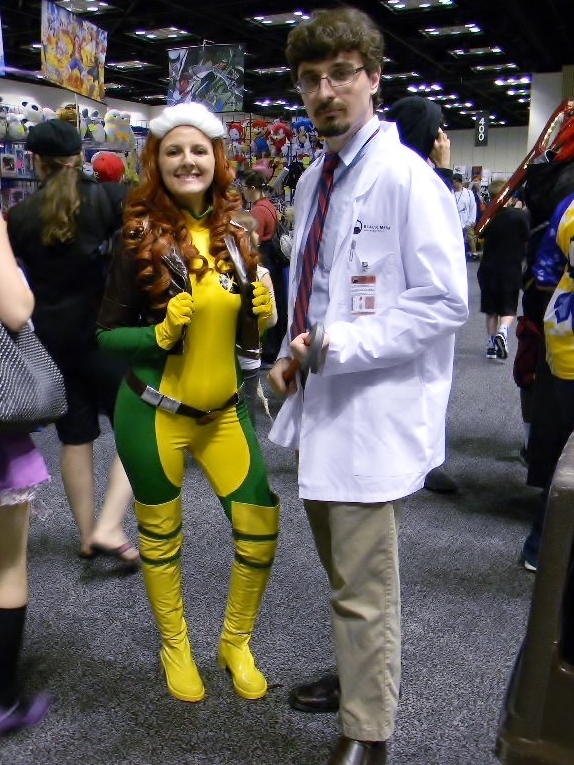 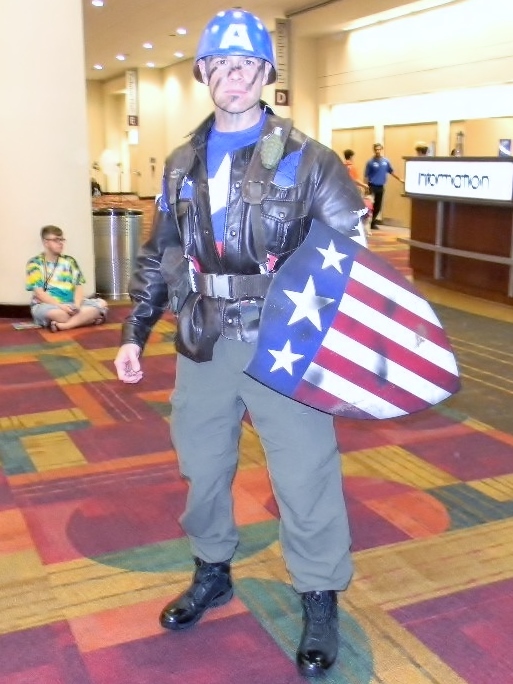 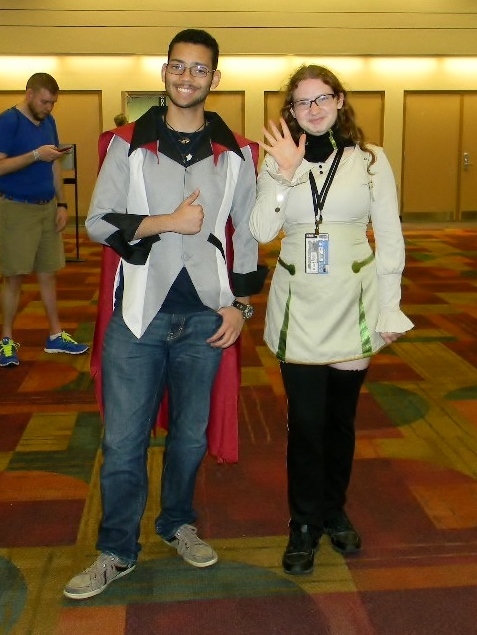 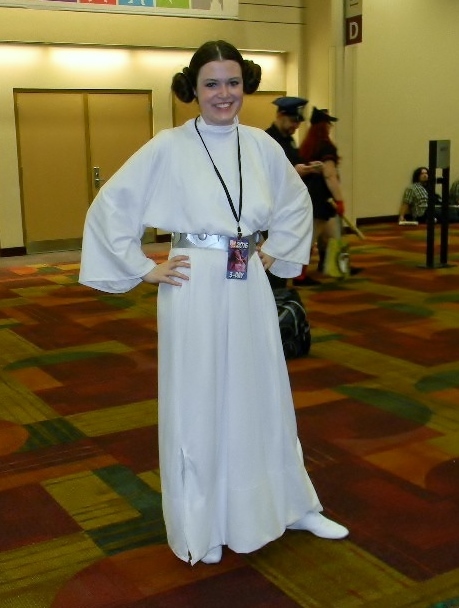 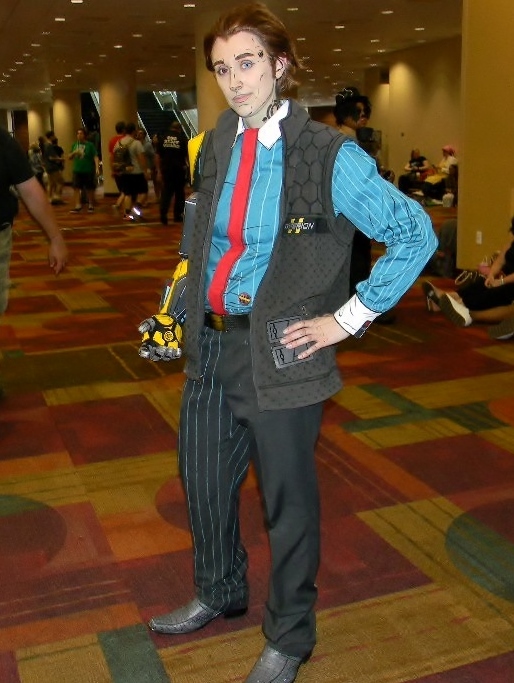 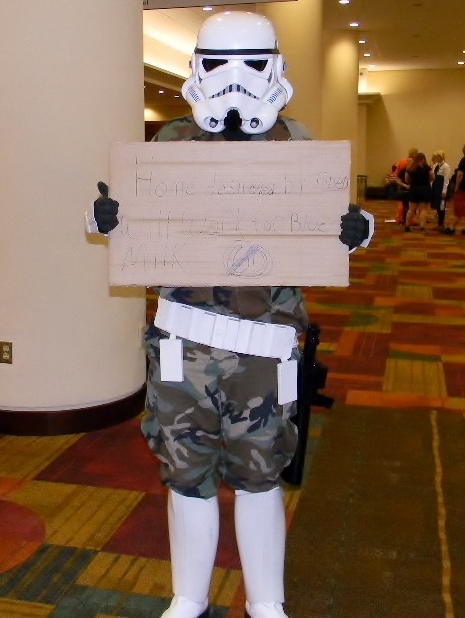 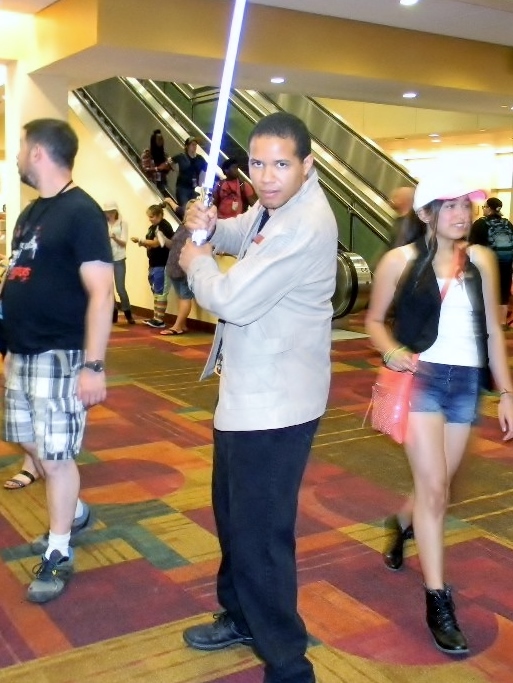 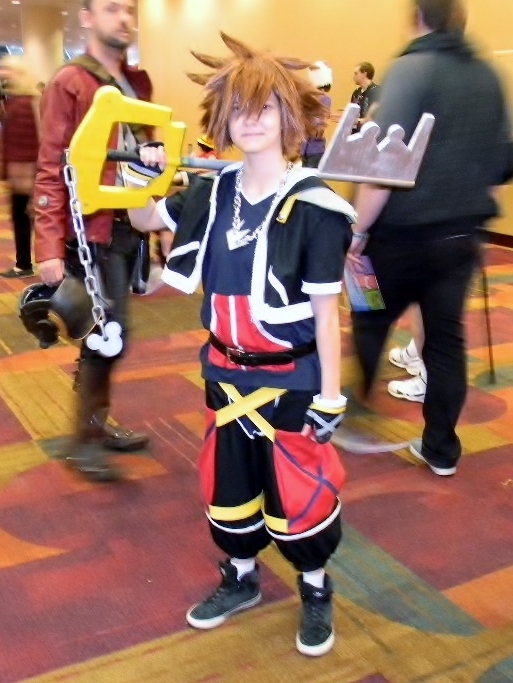 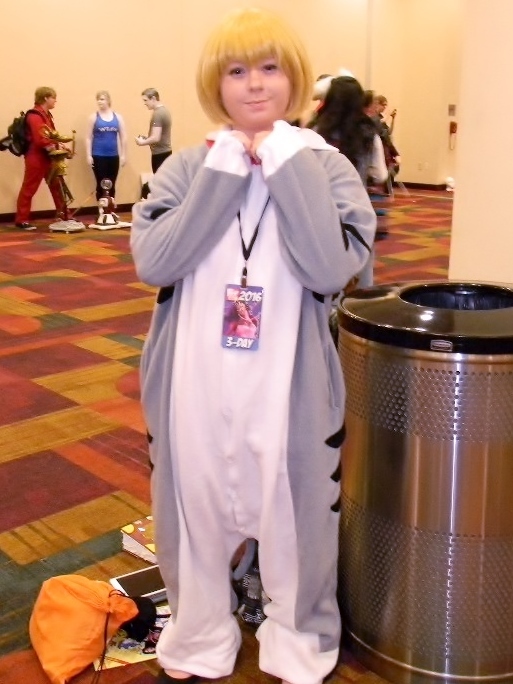 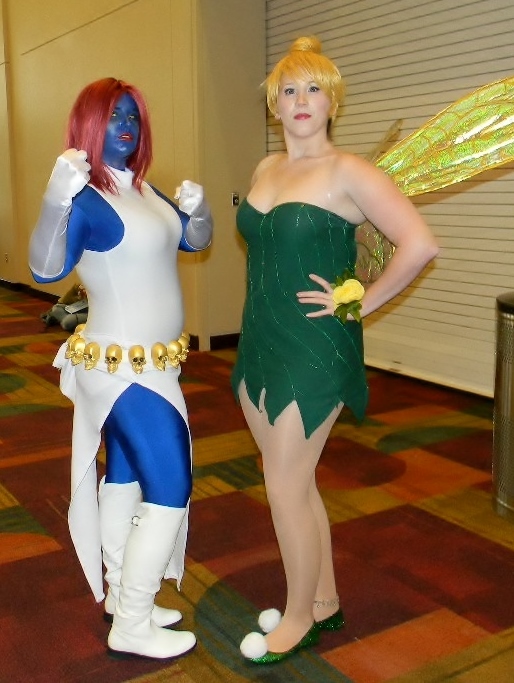 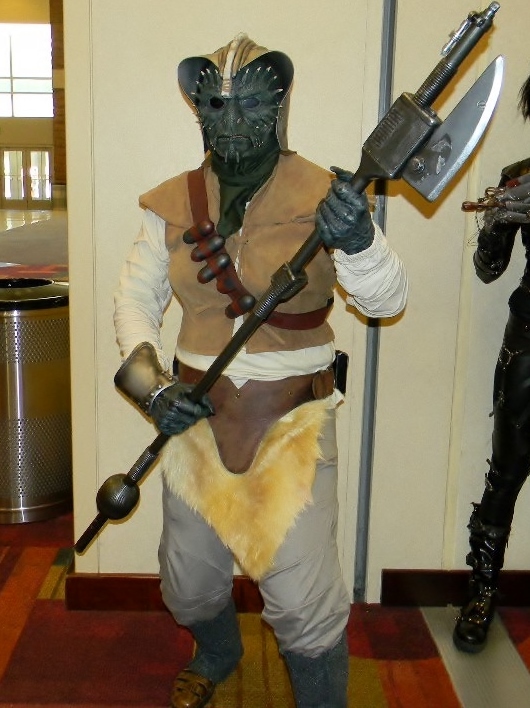 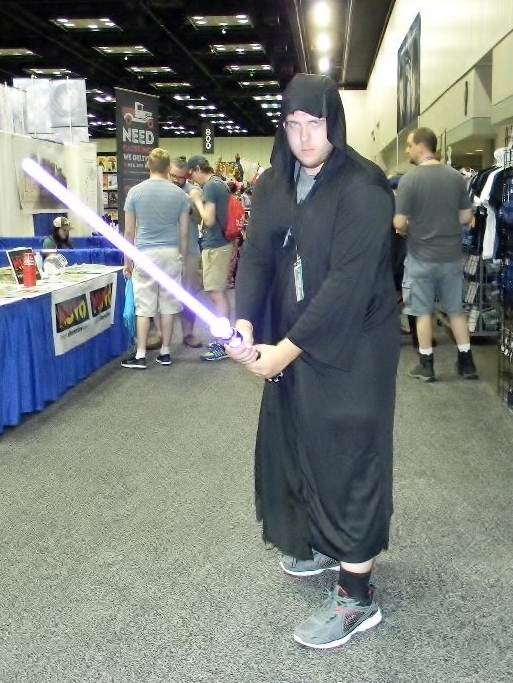 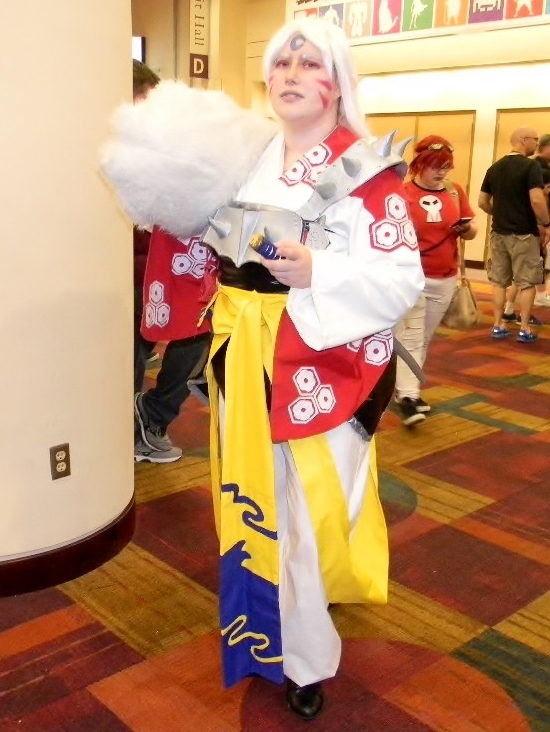 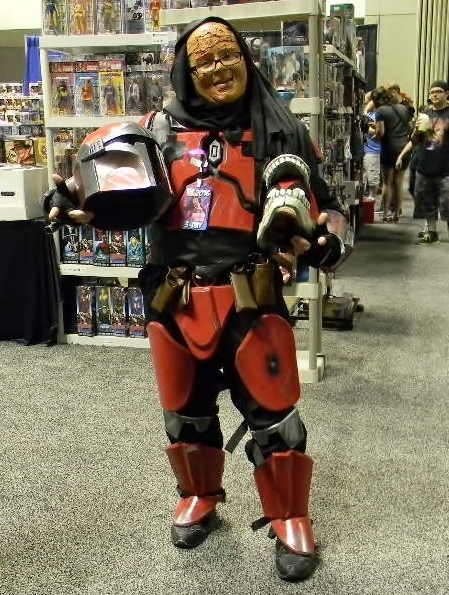 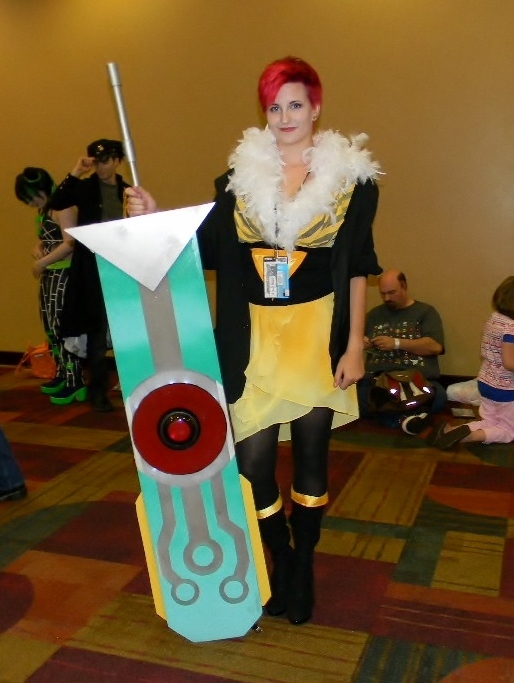 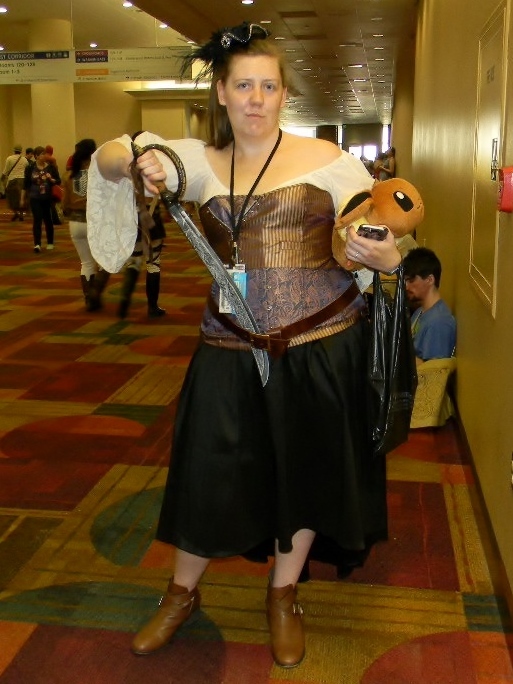 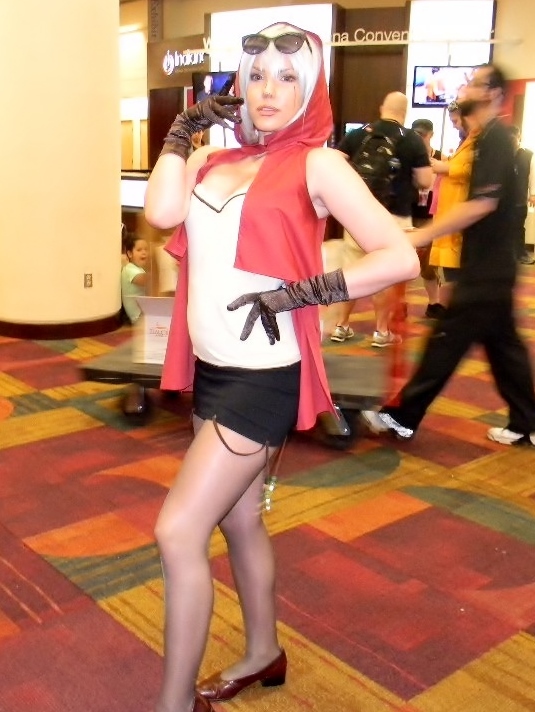 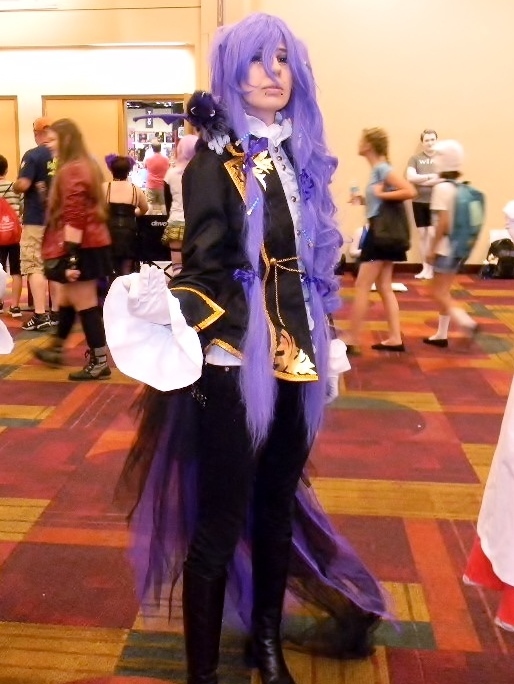 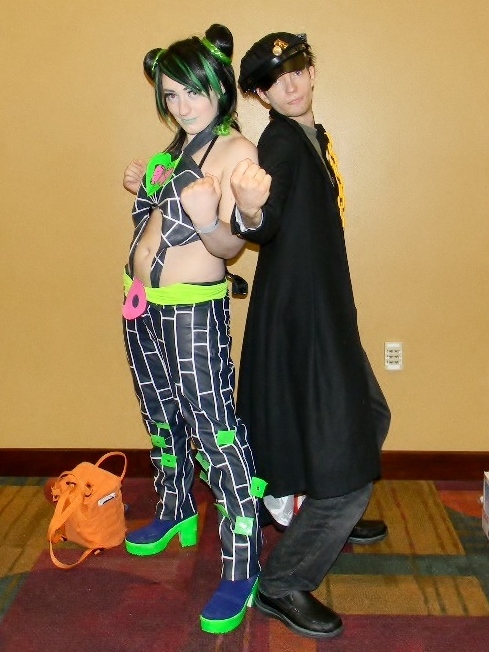 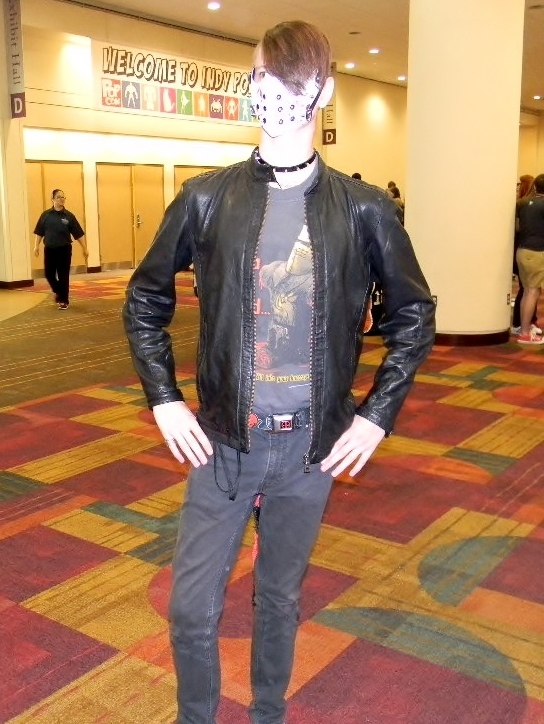 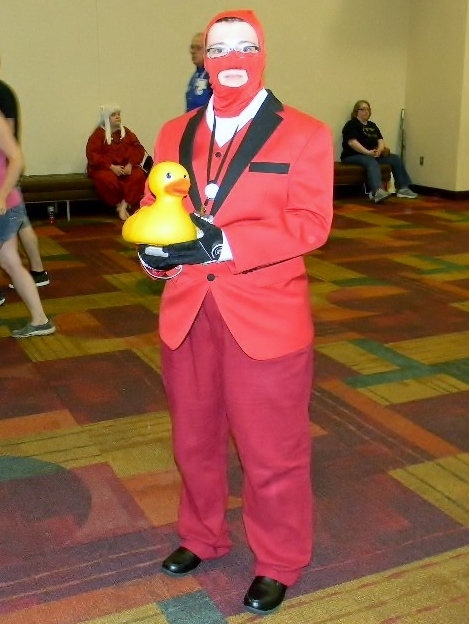 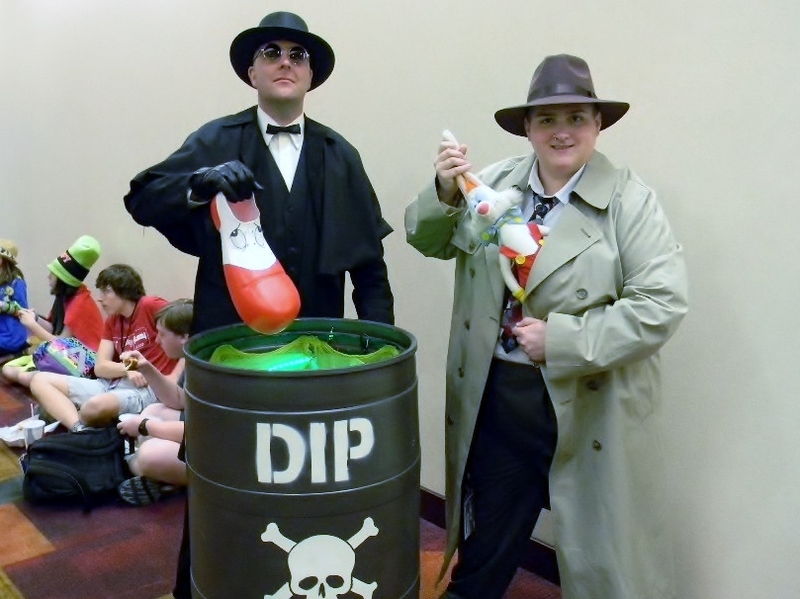 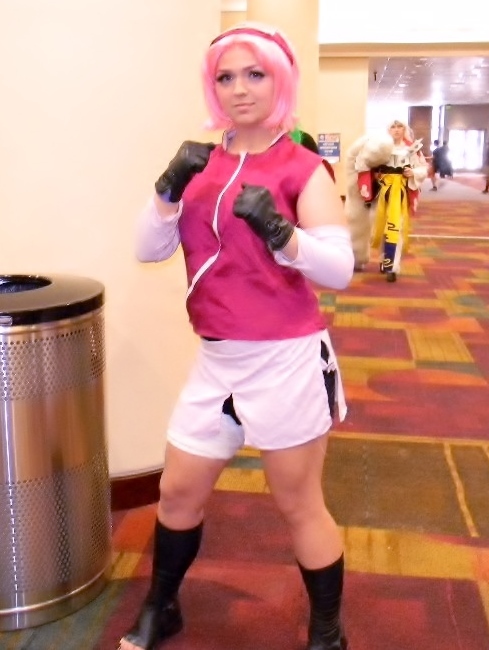 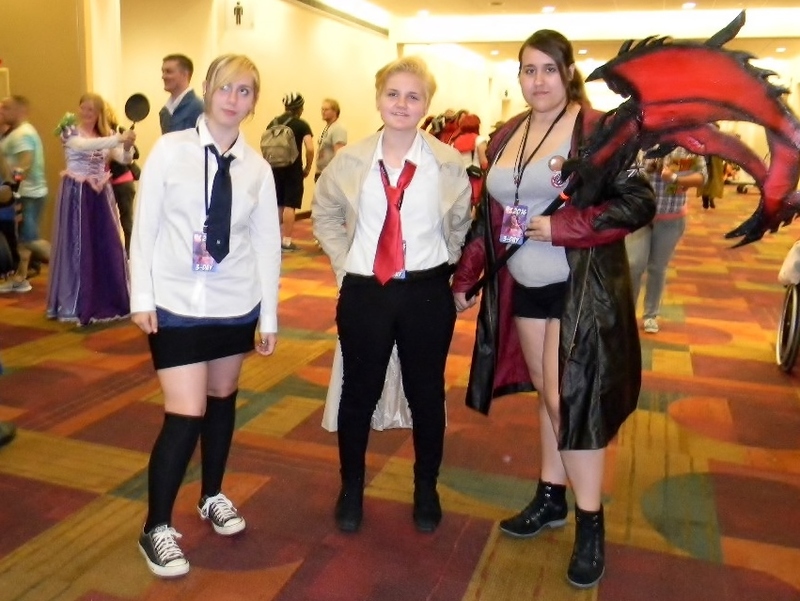 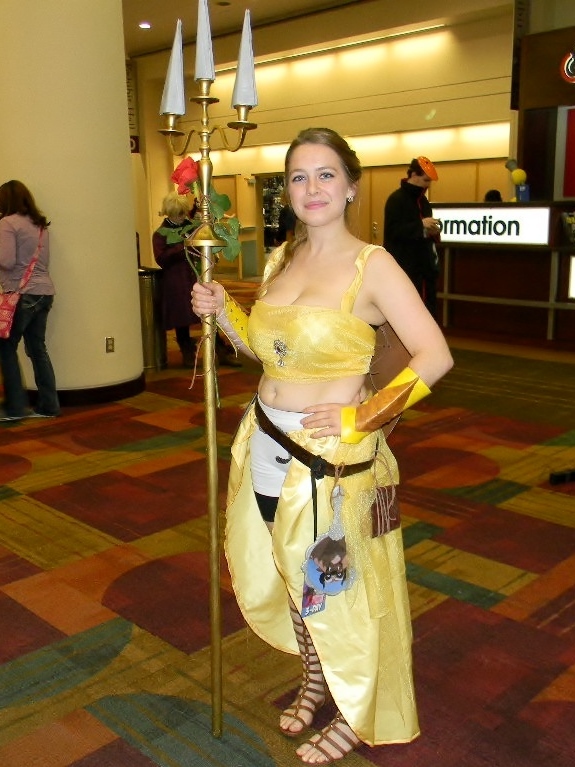 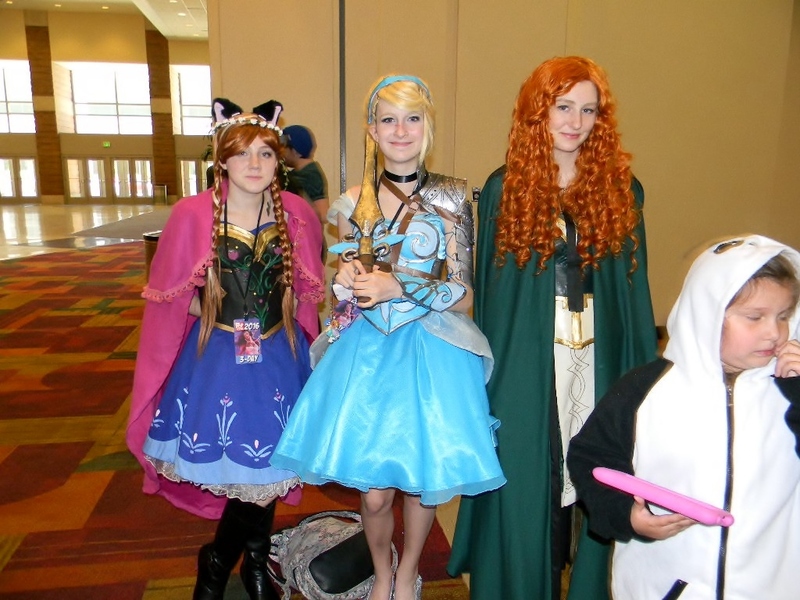 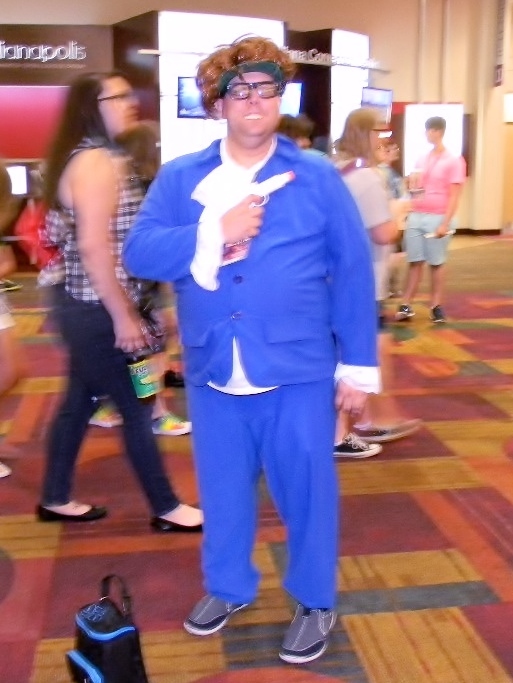 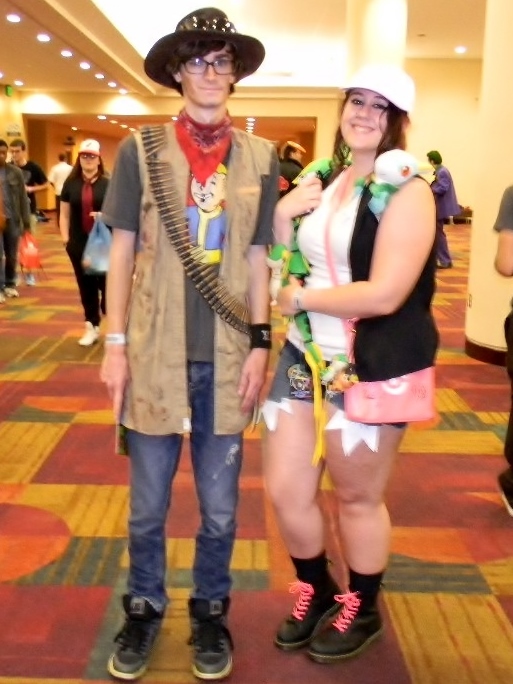 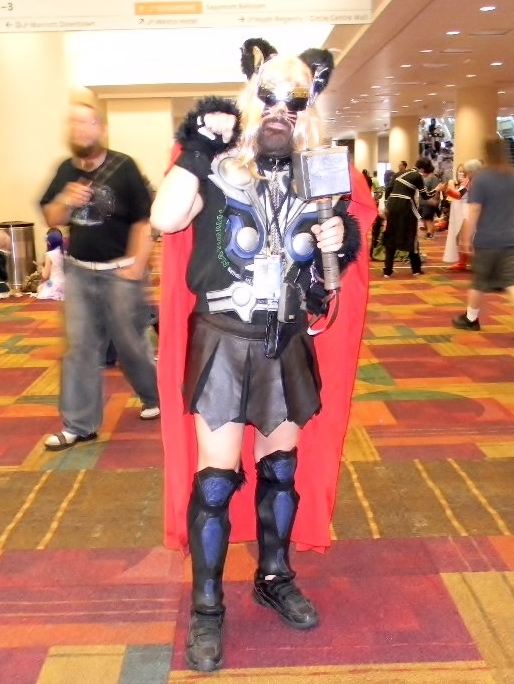 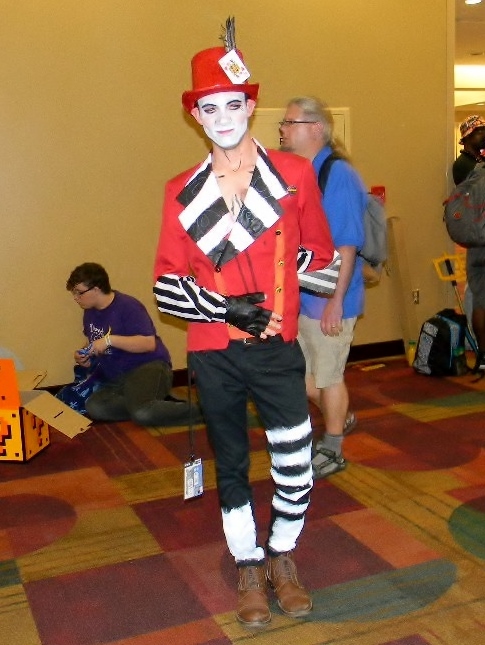 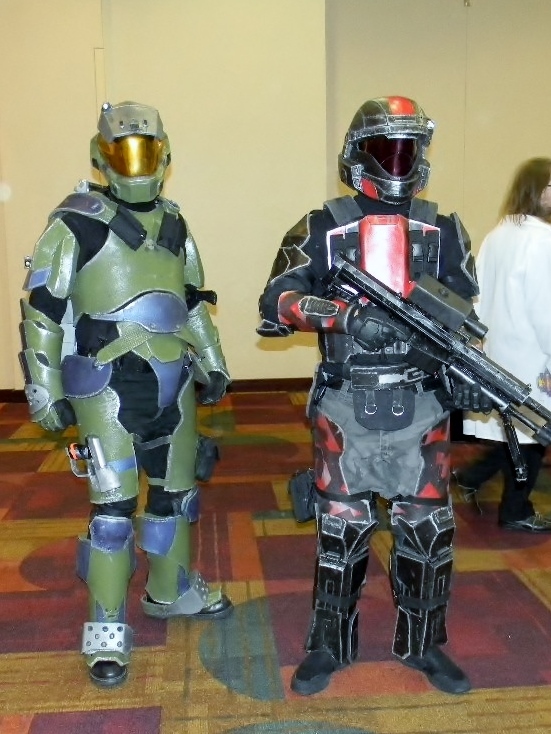 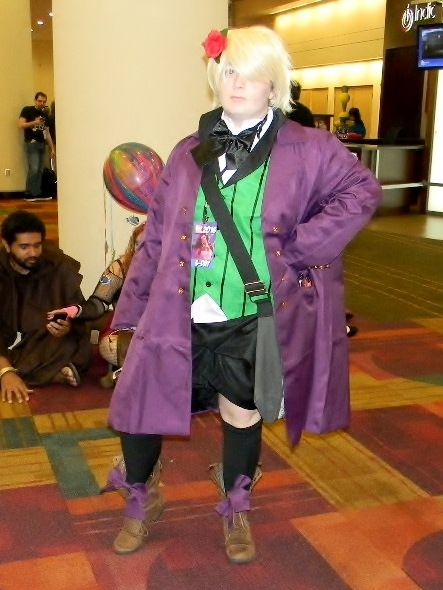 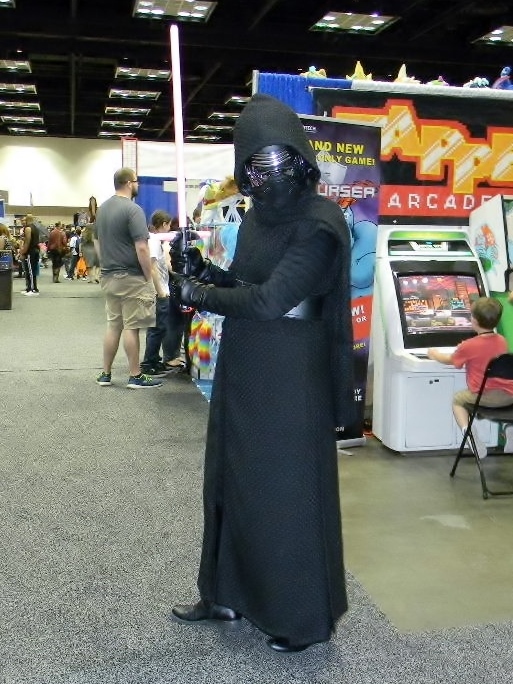 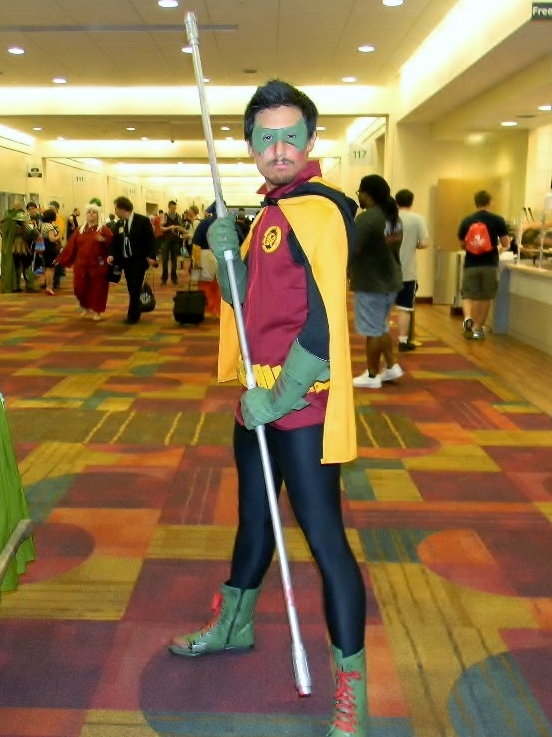 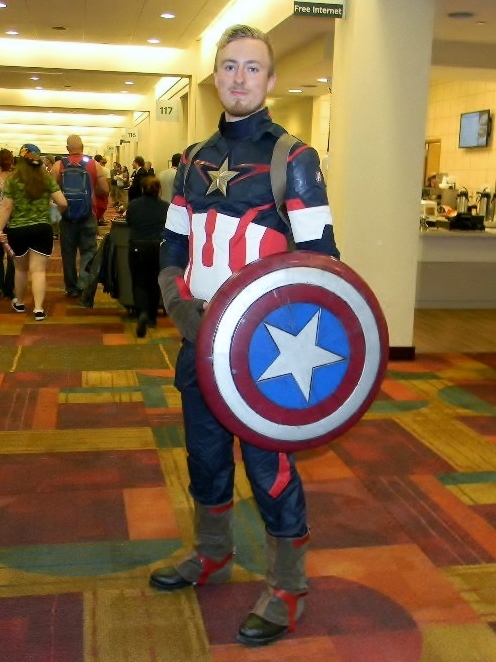 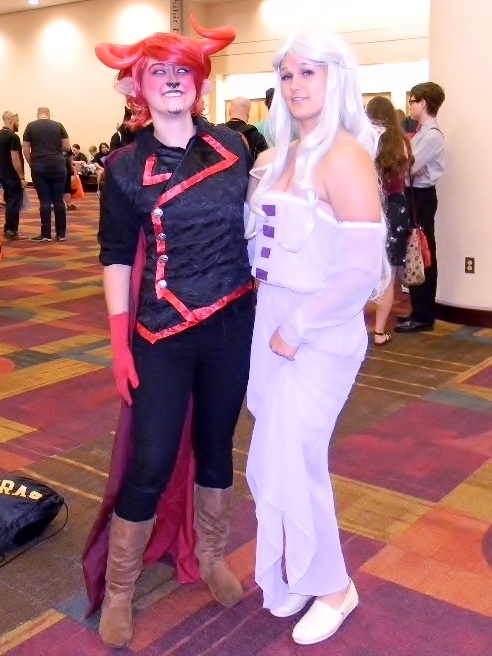 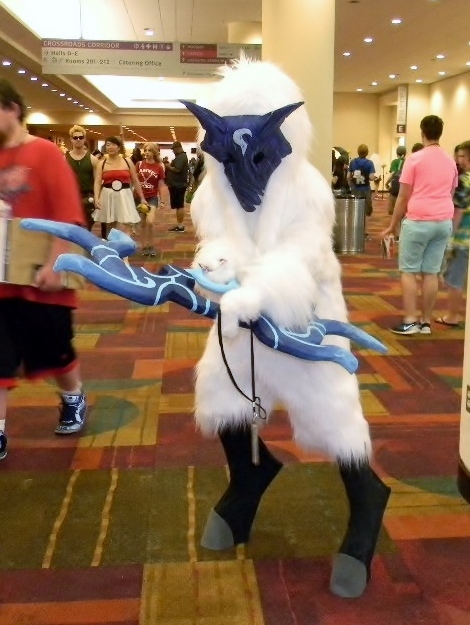 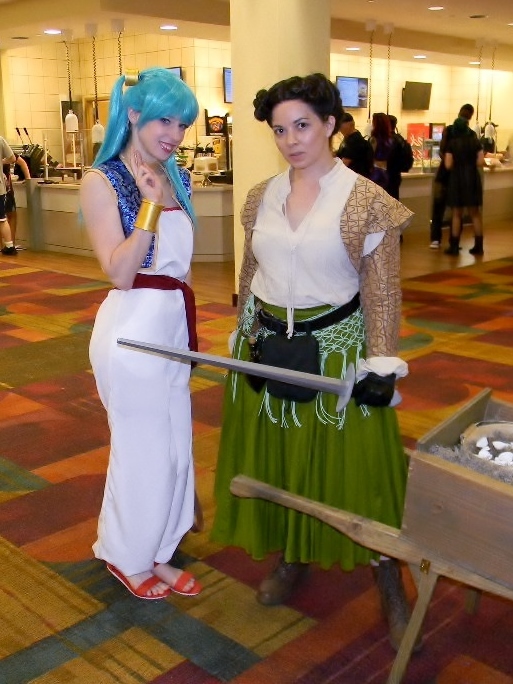 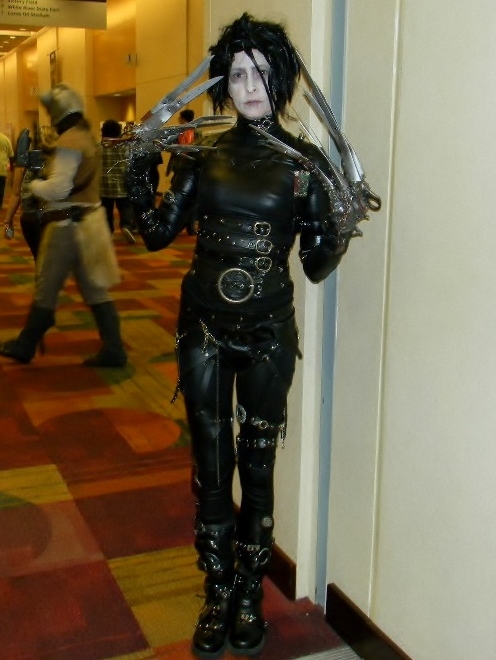 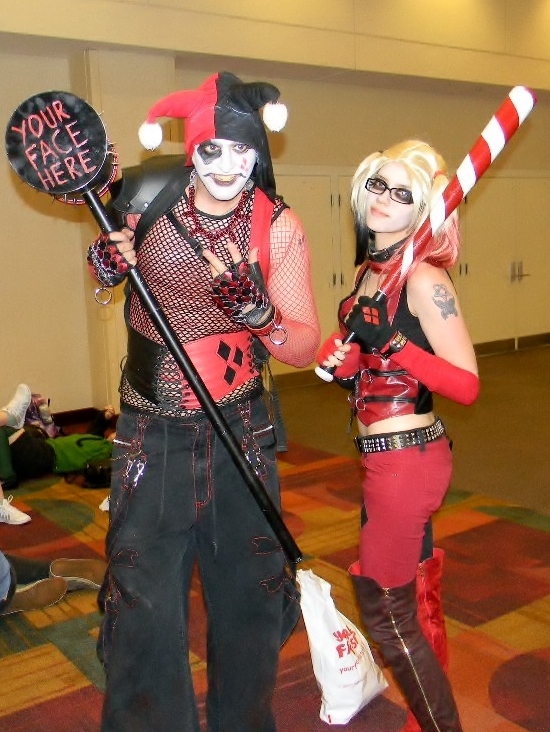 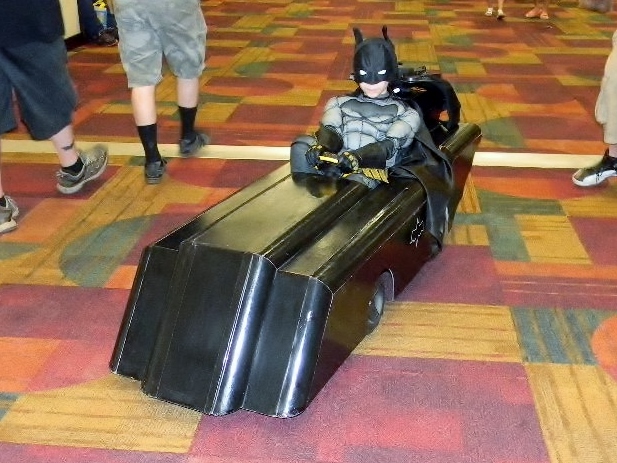 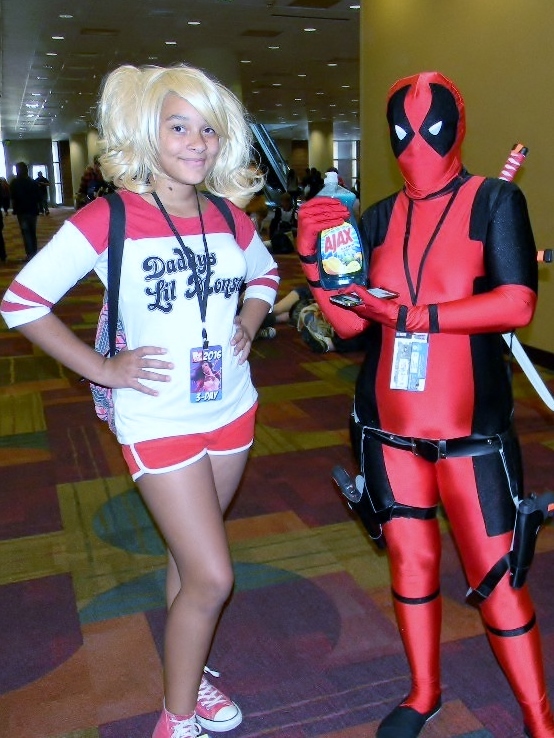 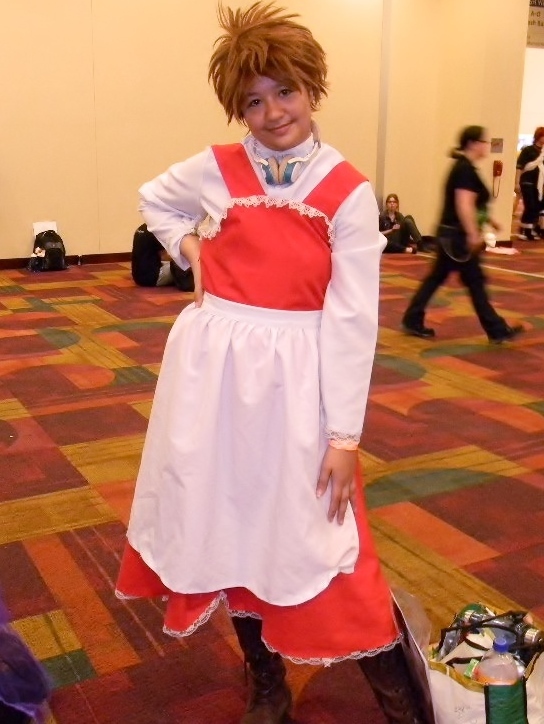 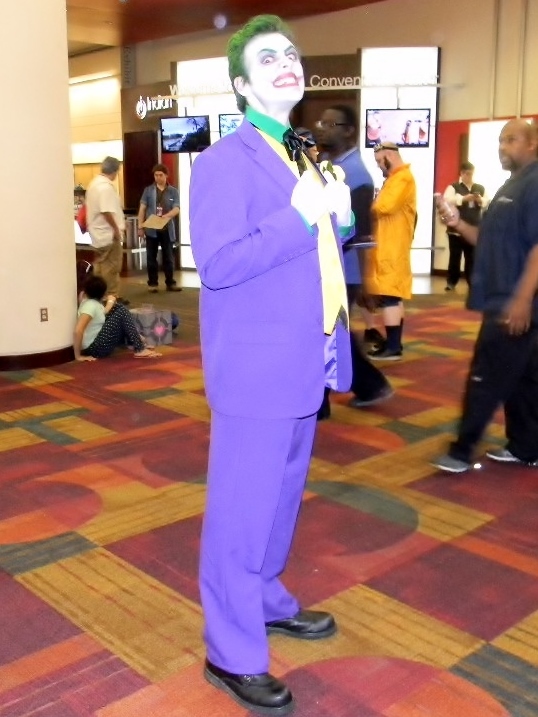 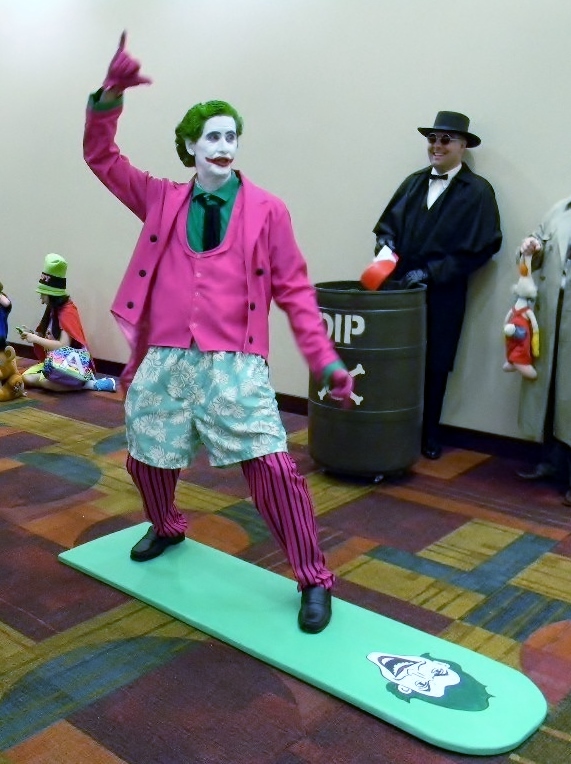 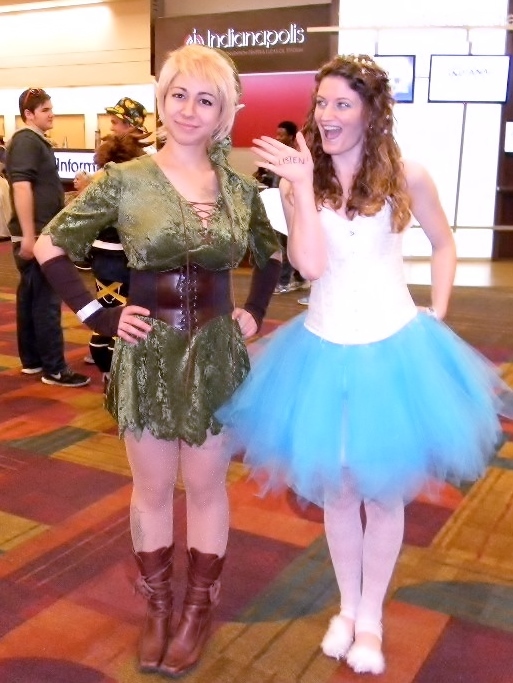 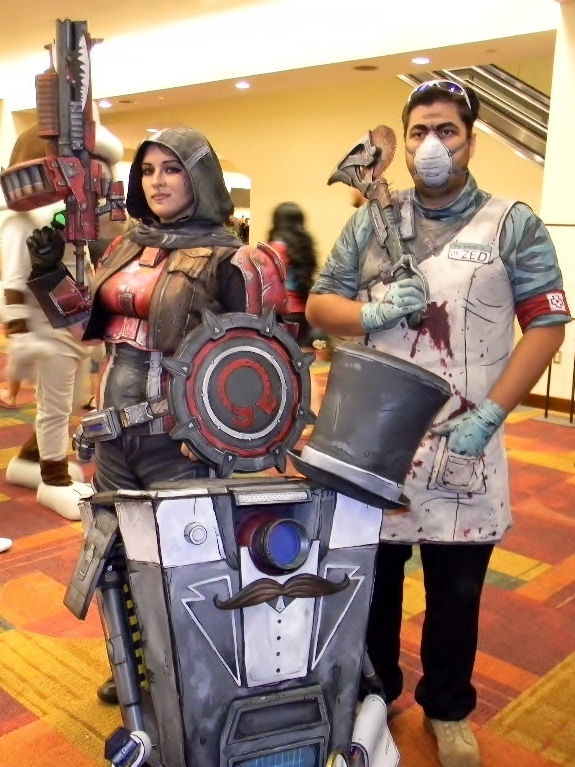 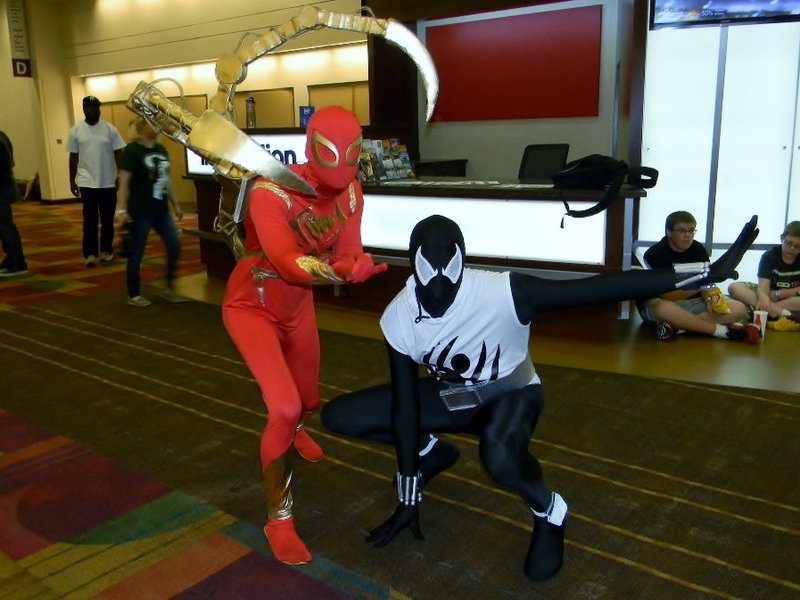 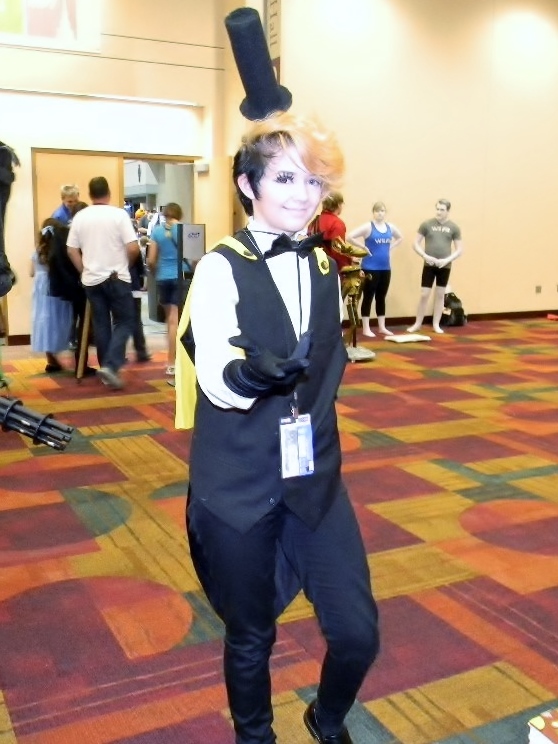 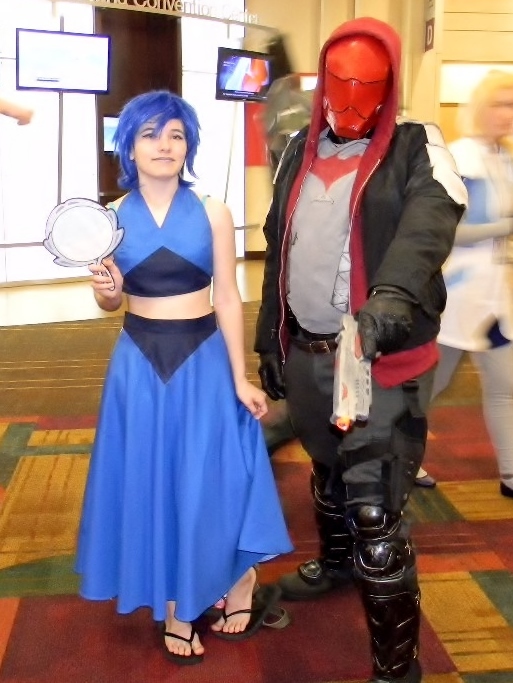 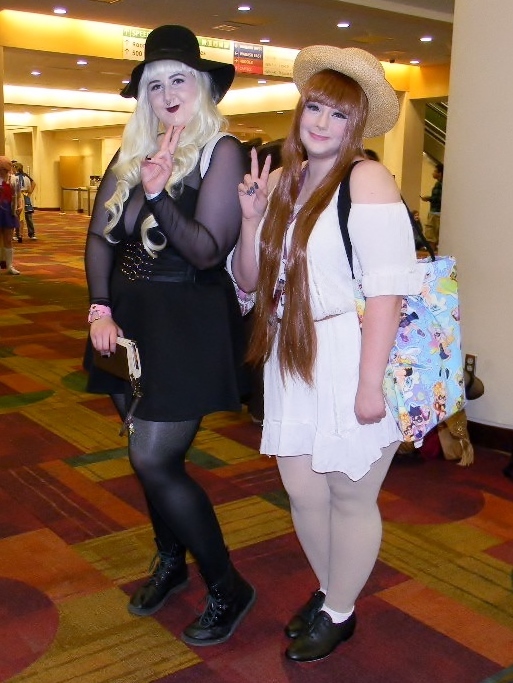 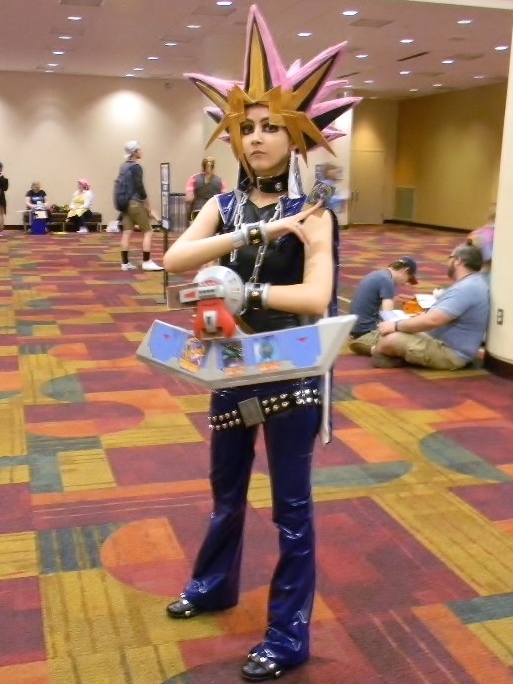 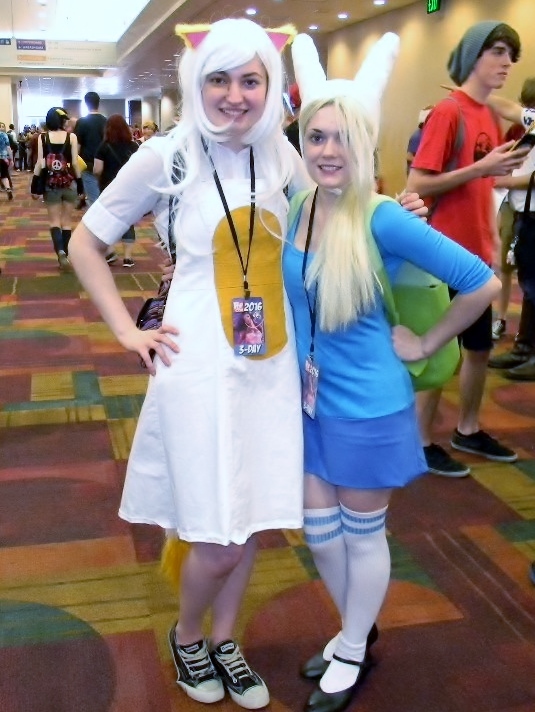 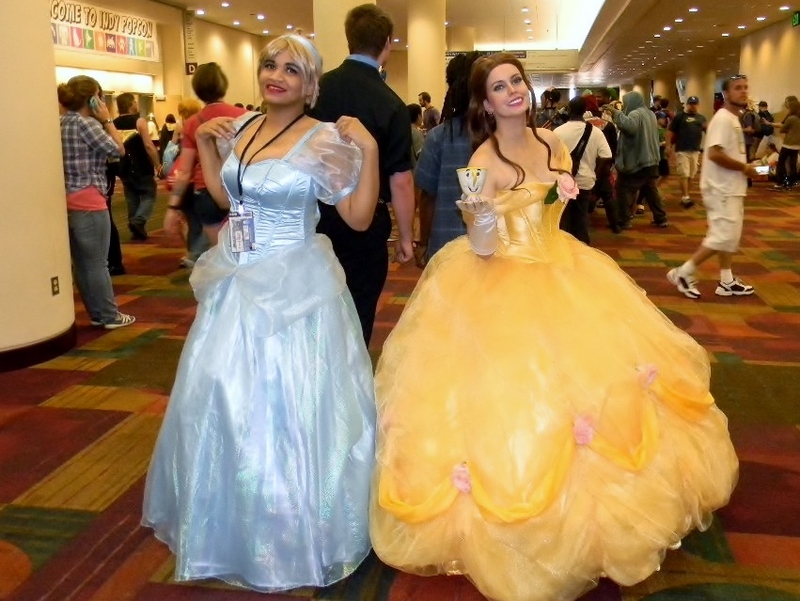 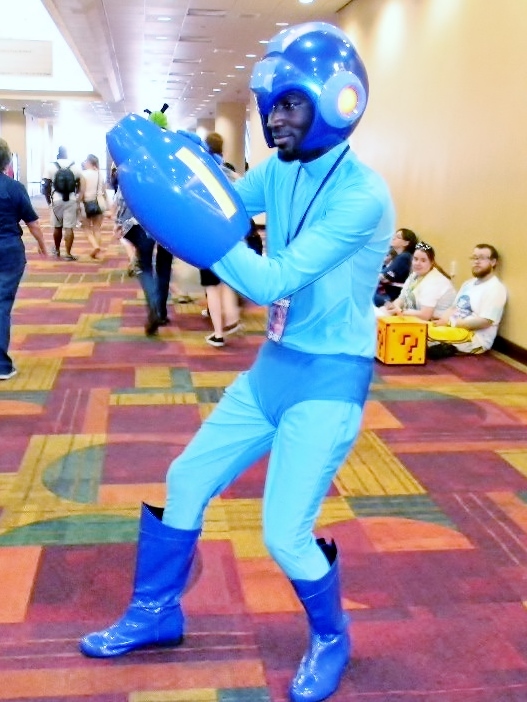 This previous weekend we had the chance to attend one of our favorite cons of the year, Indy PopCon! 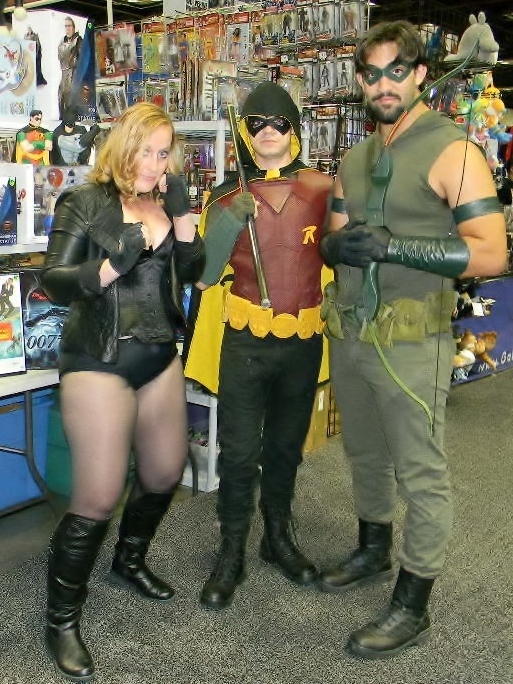 The show always guarantees a wide variety of formats for fandom to come together over with movies, television, comics, games, and more. 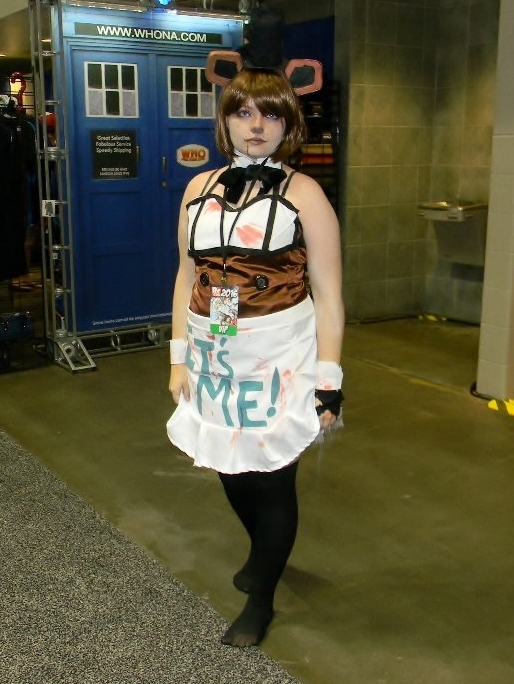 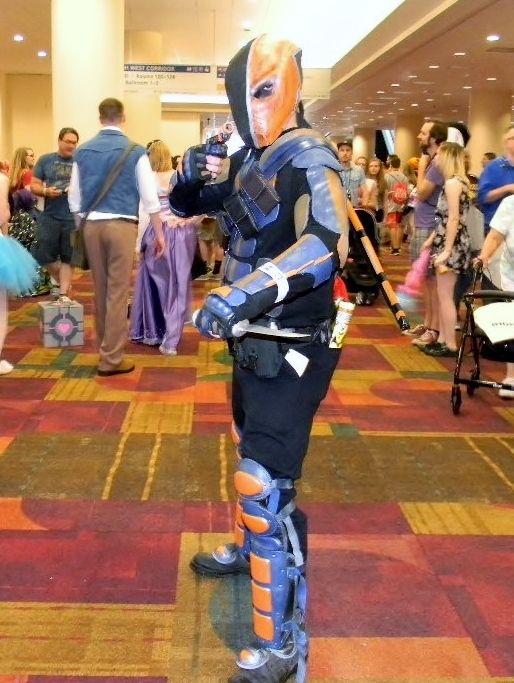 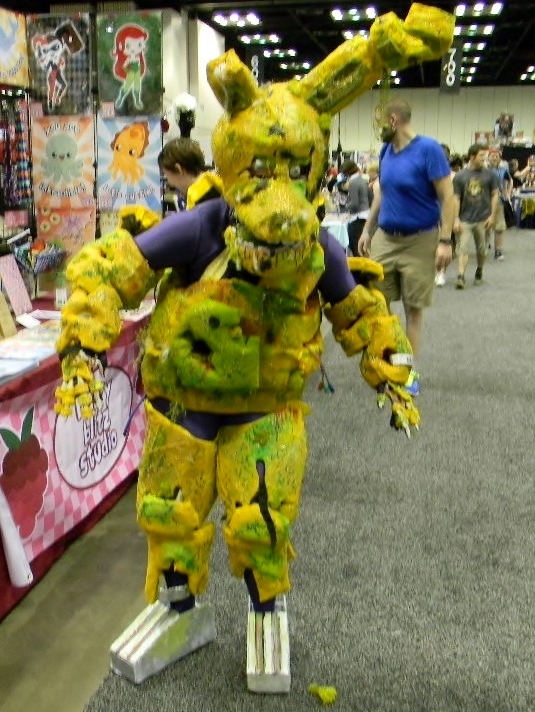 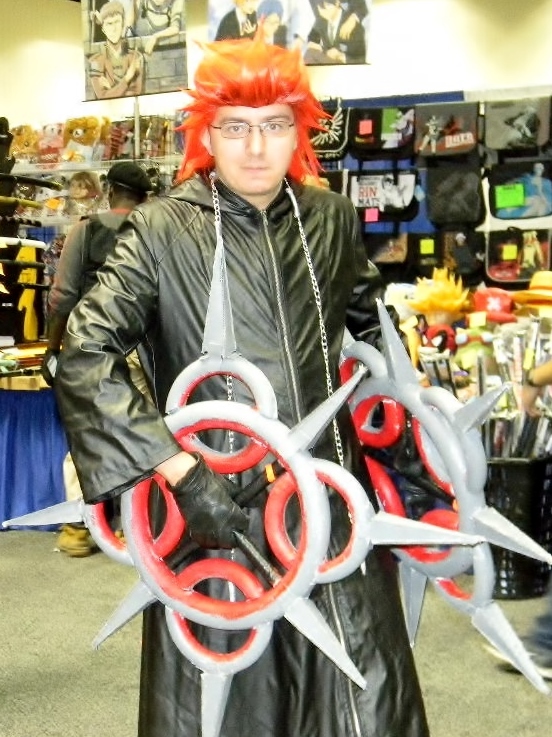 What this also means is there is always a great mix of cosplayers who attend the show each year. 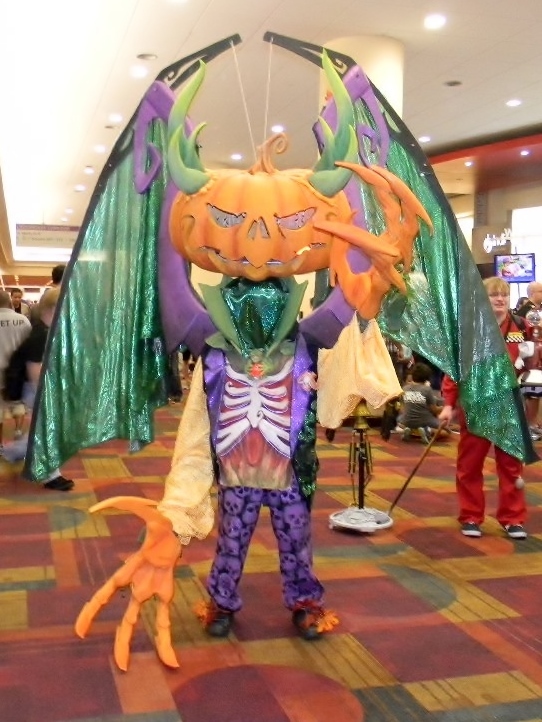 We saw some wonderful costumes and took as many pictures as we possibly could. 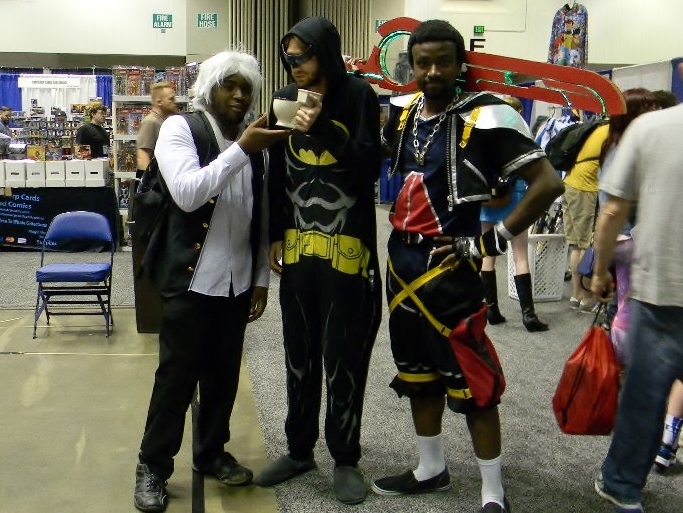 Now we’re asking for some help in choosing the best of the best! 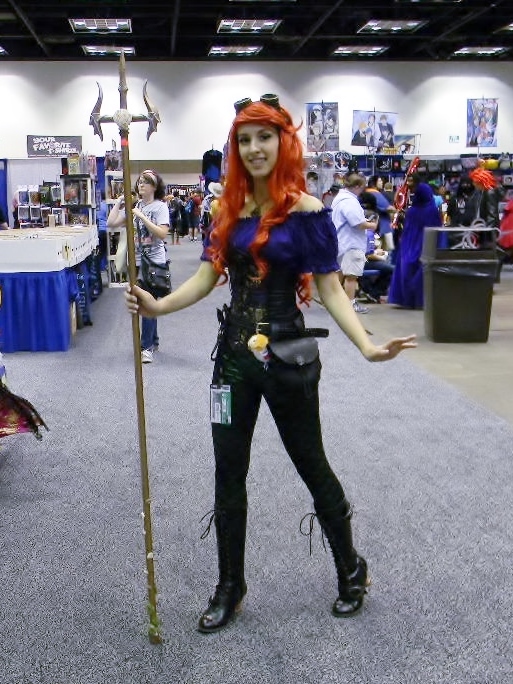 The voting period begins on June 21st at 8 P.M. PST, then the polling will end two weeks later on July 5th at 11:59 PM PST!